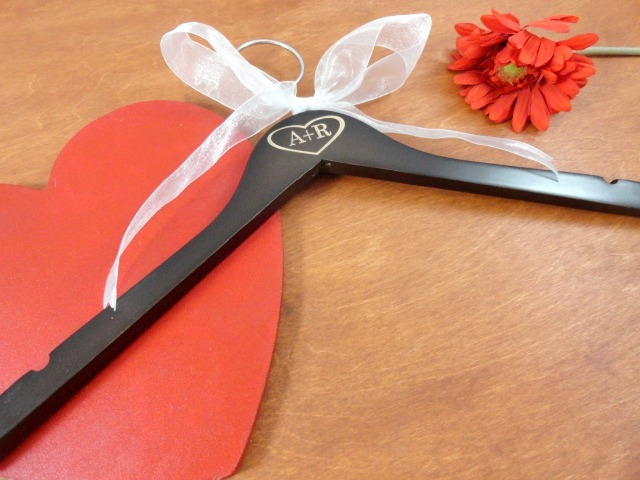 AMY'S ORIGINAL BRIDAL HANGERS: Black is Your Color? 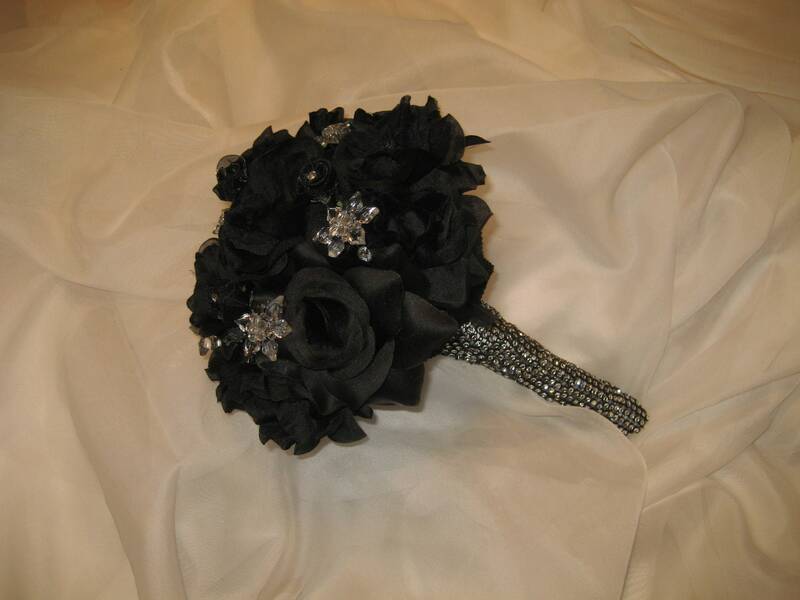 I know this may sound frightful, but I think the color black is a great color to use for a wedding. 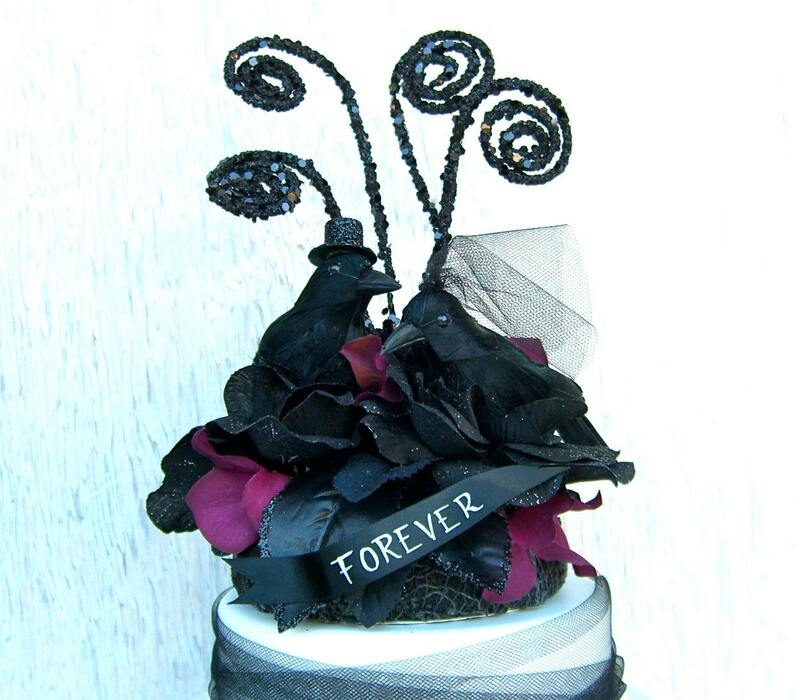 It does not have to be used just for Goth or Halloween weddings either. There are many accent colors which will go nicely with black too. Tonight I put together a nice treasurer featuring black items. They range from the wedding dress to the bow tie. 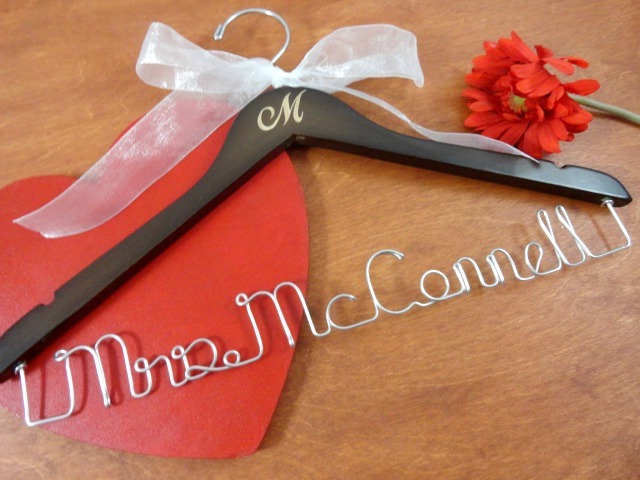 You can use this color for your cake topper too! 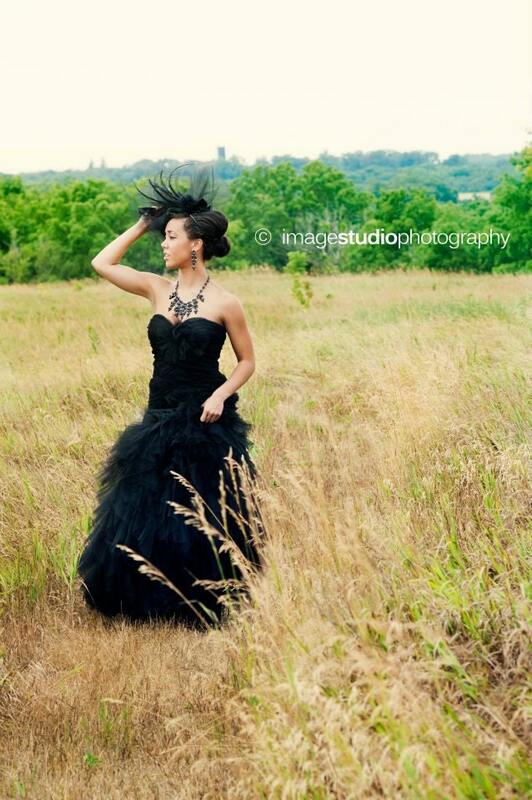 It is your wedding, so if you like black like I do, then by all means use it! I think your guests will enjoy it as much as you do. 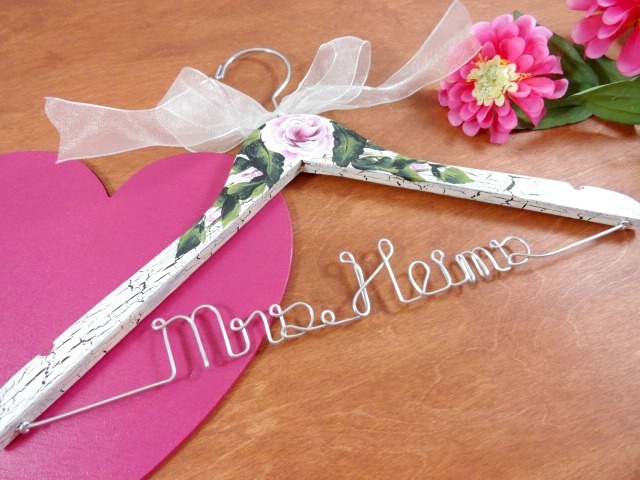 I hope you will stop by my treasury and give it a look. I would love to know what you think. This is just a little peek, to view the entire treasury please enter here:http://www.etsy.com/treasury/NTQwNDY1OHwyNzIzNTgzMTc4/black-is-your-color .